To protect homes and businesses, people need the help of professional locksmiths to have a peace of mind knowing that their properties are truly safe and secured. 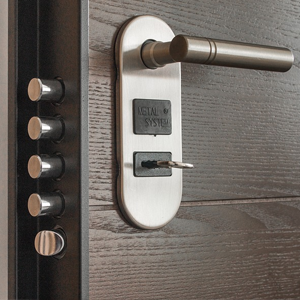 Successfully keeping burglars and thieves at bay is a constant challenge, especially if you aren’t familiar with the best types of locks and security measures to use. Have you lost your keys? Has your key broken off inside a lock? It happens, once in a while, everyone has experienced what it is like to lose their keys and can’t get into their car, home or business. It is more than frustrating when you’ve lost your keys because it can put you in an unsafe situation, such as losing your car keys late at night, alone and in an area you are unfamiliar with. 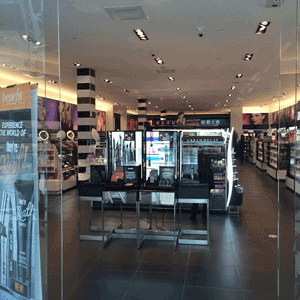 Commercial property owners and managers of retail businesses are constantly concerned about the safety and security of their buildings and retail stores. 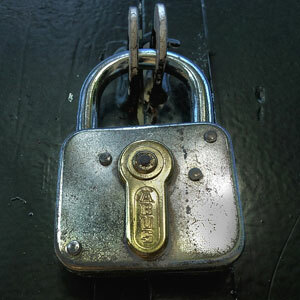 That is why Glenferrie Locksmiths in Melbourne have proudly been serving commercial property owners for over 30 years. 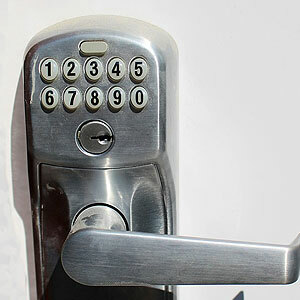 We provide the highest level of locksmith services in Melbourne, by providing high-tech security solutions to commercial buildings and all types of retail businesses. Keeping your home safe from burglaries is of the utmost importance, but knowing what devices to employ to prevent break-ins can be difficult. 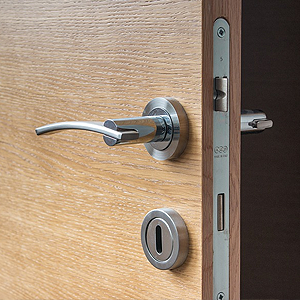 Most pre-fab housing already have their own set of locks on the doorways and gate, but these often tend to be the most basic brands and not at all reliable, especially in instances where the burglars are well-equipped and experienced by-passing basic standard locks. 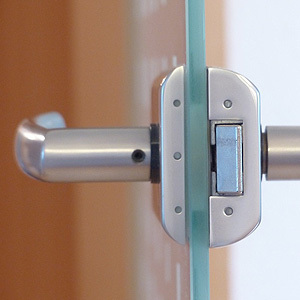 Especially for offices and factories that are located in or near busy metropolitan areas today, having strong, effective lock systems is essential. 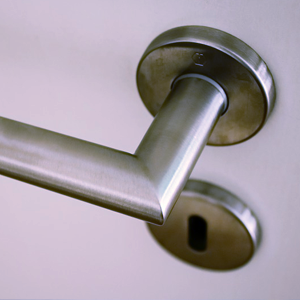 Responsible architects and builders now include sophisticated lock systems in their plans when designing buildings or renovating a private home, a large apartment or condominium complex or a contemporary office building or manufacturing center. 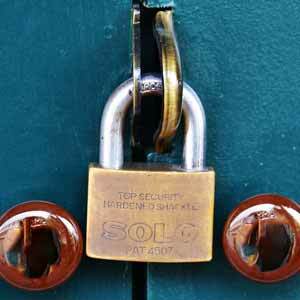 Securing Factory Premises: Why Should You Hire Professional Locksmiths? If you own or operate a manufacturing business today, your factory premises must be adequately secured to protect your employees and equipment from possible harm by intruders. 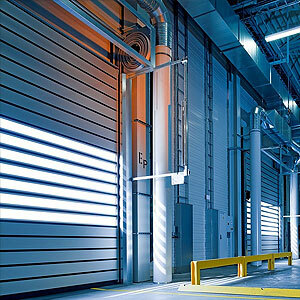 You must safeguard your factory equipment as well as your recently produced inventory against theft or vandalism. 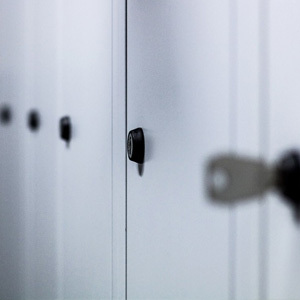 Securing commercial buildings, by restricting access to authorised personnel only, is a priority because important documents, assets, materials, equipment, tools, data, and cash need to be protected from theft. 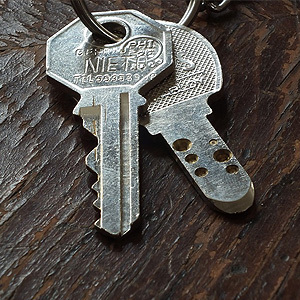 While locks are effective at regulating or limiting access to certain areas of commercial properties, unauthorised access can still be obtained with the use of duplicate keys. Making contact with a good quality, reputable and reliable professional locksmith in your community is essential to securing the safety of you, your family and all your personal property and possessions and preventing locksmith fraud. It is also necessary for business owners who have valuable equipment or products to protect on the premises of their offices, factories or showrooms. The best professional locksmiths today are trained and certified to provide registered, restricted key systems for both residences and business locations. These experts can also rekey locks if needed. Whether you need a restricted key system for a single home or apartment building or for a high-rise commercial complex, your top-quality locksmiths can customise a special key system to meet your specific preferences and needs. 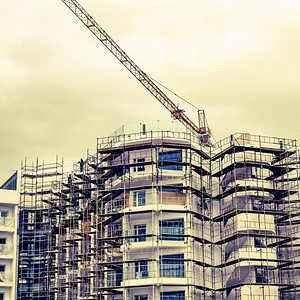 During the construction phases of building, keeping equipment and areas under construction secure is a top priority, one that cannot be overlooked. To best accomplish this – to keep equipment and areas under construction secure, temporary keying for building construction projects was created. Most people acquire jewelry and other valuable items that need to be kept safe. This also includes important documents and priceless family heirlooms, but what is the best way to keep these valuables safe and secure? Some people place their most precious and valuable items in boxes, drawers, in locked suitcases, or under their mattress to hide them away, so they are protected from physical harm or theft. 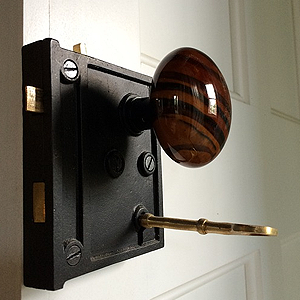 What are the Qualities of a Good Locksmith? There is no fun in finding yourself on the other side of a locked door, unable to get inside your home, office, or vehicle. With that said, whether it is a lost key, a faulty lock, or a forgotten lock code, a skilled professional locksmith can definitely help you to gain entry. There are various levels and skills of locksmiths, but a good locksmith – one with the proper tools, training and experience, are essential in today’s modern world of locking devices. 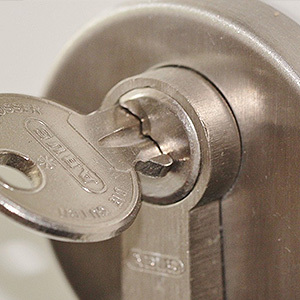 If you are seeking for locksmith services for your home, office or factory in Melbourne, then Glenferrie Locksmiths can help. As professional locksmiths, servicing communities in and around Melbourne, we specialise in the installation all types of locks, smart locks, master key systems, closed circuit TV cameras, high-end electronic security locking systems, and much more. Technology has affected every industry, in many ways, especially the lock and security industry. 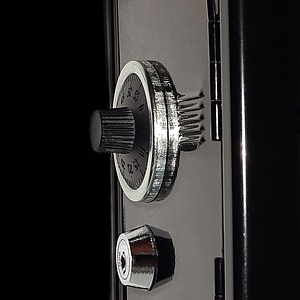 In recent years, there have been major advancements made to age old lock technologies, which has created major differences between what is considered traditional locks and new ‘smart’ locks. 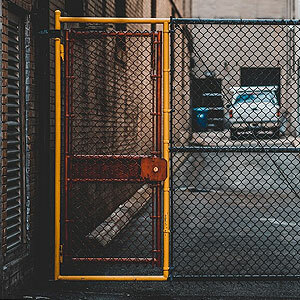 Securing large buildings, or commercial compounds that consist of various sized buildings and structures typically found on factory properties, is a complex task. 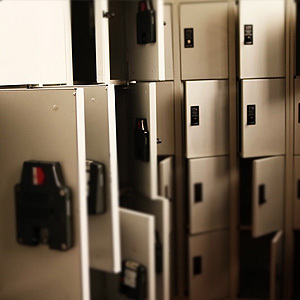 It is a task that requires competent organisational skills and serious planning to be able to properly secure rooms, working spaces, and restricted areas using locks and many keys to control and regulate the various levels of security access. 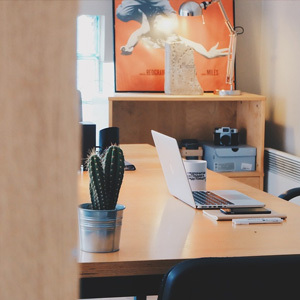 Offices are more than just a place where work is done, for some people, it is a place that is considered a second home. In fact, for most people who work in offices it is a repository of sensitive and valuable information, and even valuables in the form of money, credit cards, cheques and the like. Lock Rekeying Services: What is it all about? Whether you're in need of some work on your locks at your home or your business we have the answers you need. Many people aren't aware of the fact that they might not need a whole new lock - they might just be able to go with a solution called rekeying. This process is generally not as expensive as buying all new locks and getting them installed. It is a viable option that can save people time and money yet still give them peace of mind regarding the protection of their property. Glenferrie Locksmiths – a premier locksmith company in Melbourne, can assist you in making your home as safe as possible. Our sterling reputation is built on meeting the home security needs of our clients, and by hiring only the most highly trained security technicians and locksmiths available. 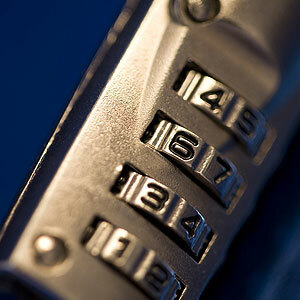 Lock Repairs and Re-Keying: When Do You Need to Call a Professional Locksmith? Locks are everywhere, used in residential, commercial, and industrial properties, for many reasons, mostly for security purposes, such as limiting access to certain people and to secure equipment and other valuables from theft. A High-End Security System for Your Home or Business: Why Is It Worth Your Investment? 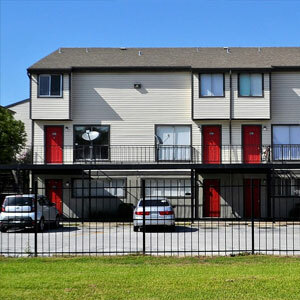 If you own a home or commercial building, your main priority should be to protect your investment along with those who use these structures. While you can post 'no trespassing' signs around the perimeter of your property to help accomplish this task, a high-end security system is a more effective way to protect your house or business.